We love happy clients – particularly when the challenge is great. 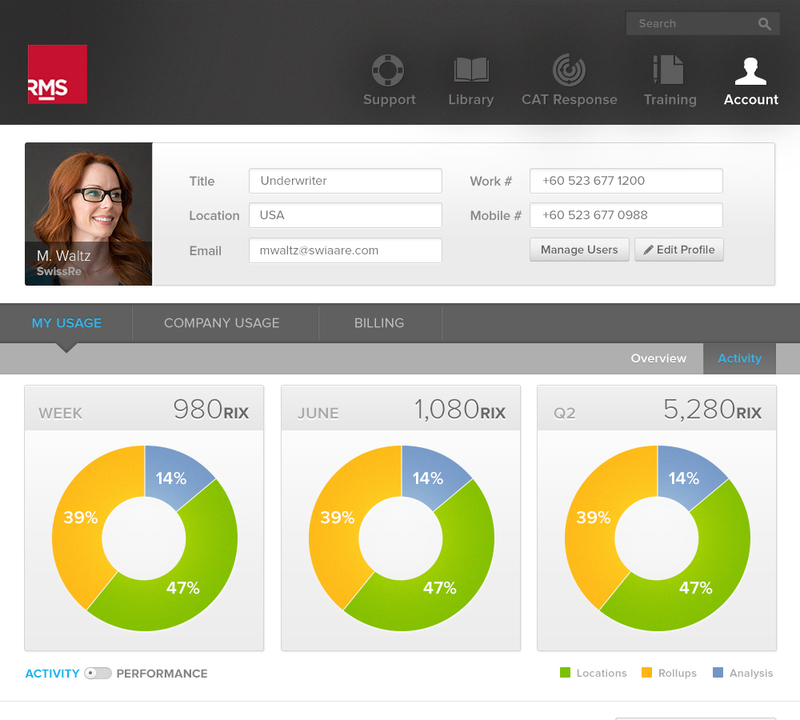 RMS engaged us to design their client portal, a critical part of their software offering. 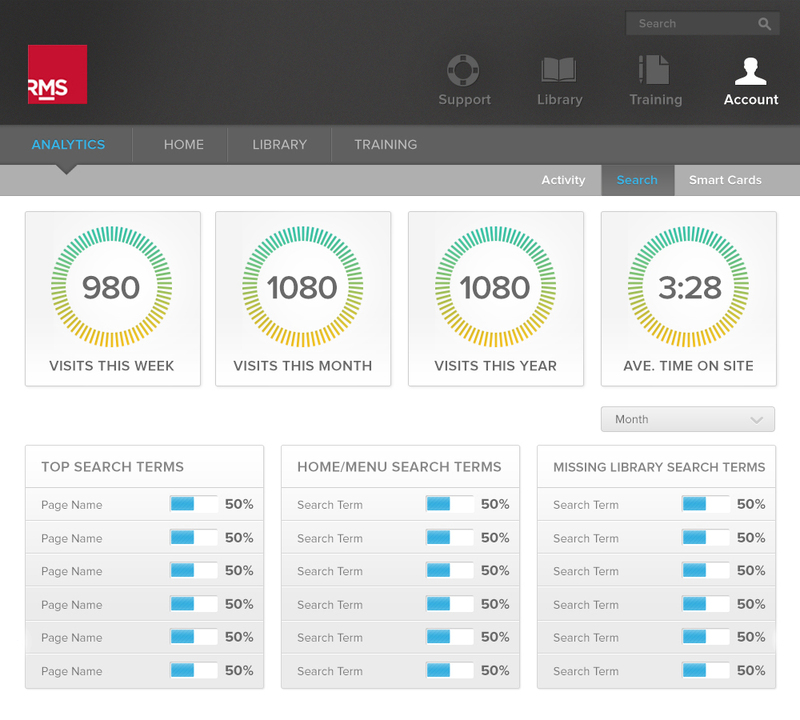 The portal helps clients track their software usage, follow industry trends and access training. The challenge? Take an enormous amount of data and present it in a succinct, compelling way. Essentially, make the complex simple without compromising critical data. Not an easy task. 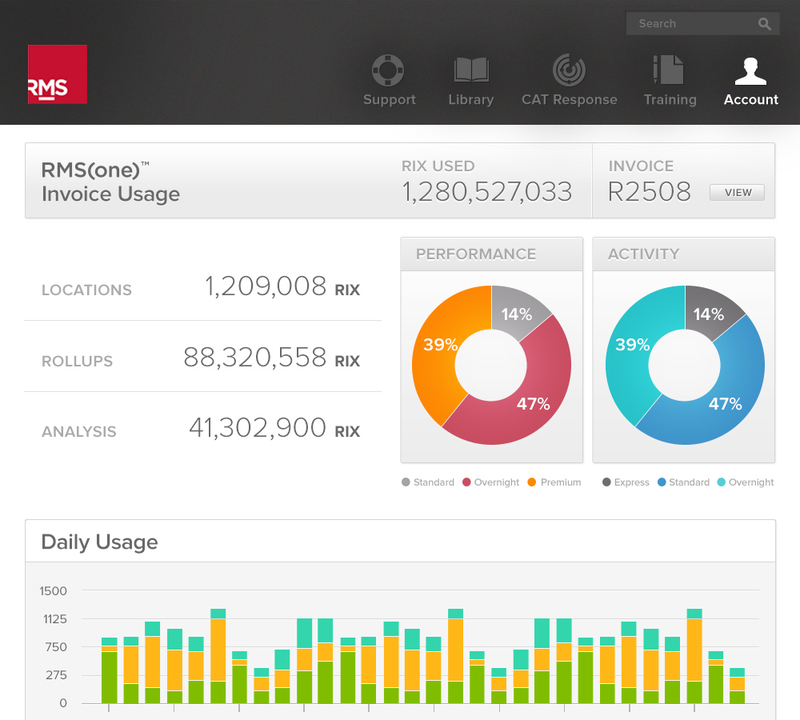 Our approach differed from the RMS software user interface, so we presented the solution with some trepidation. The response? Excitement all around. 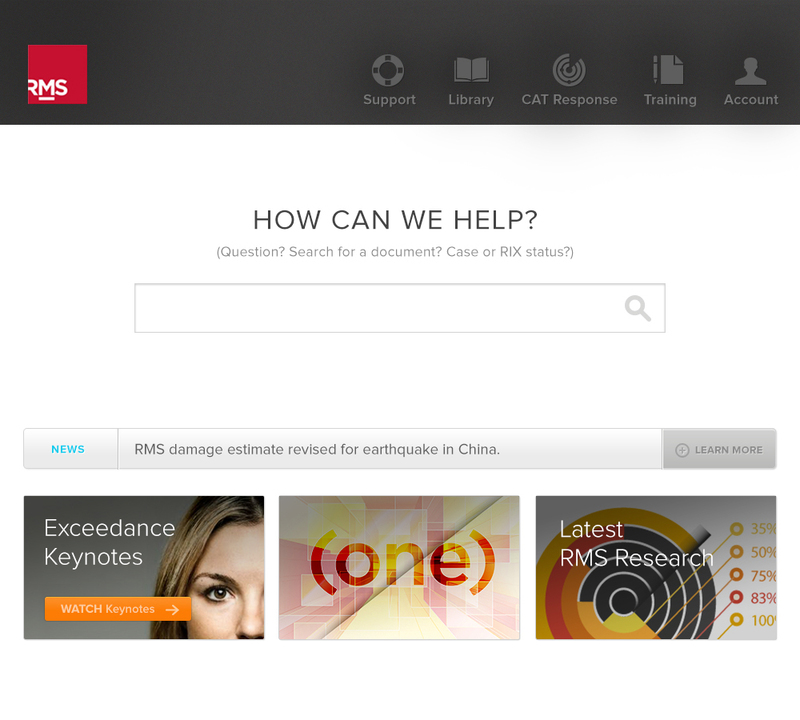 To test the viability, RMS shared the solution with a number of clients and the response was exceedingly positive. RMS was so pleased with the feedback, they proposed altering their software UI to reflect the same visual language as the client portal. It was an unexpected outcome, but that’s fine with us!